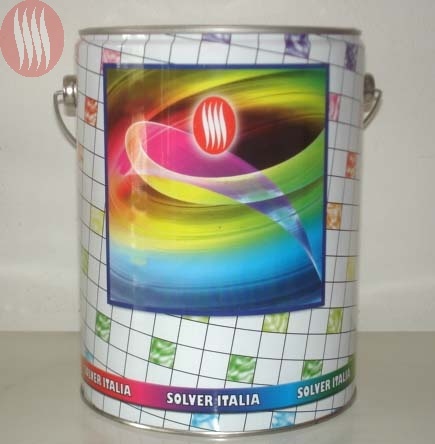 Synthetic aluminium quick air dryed paint. High resistance to the heat. Suitable to paint fumitory pipes, tubes and iron hand-manufactured goods.